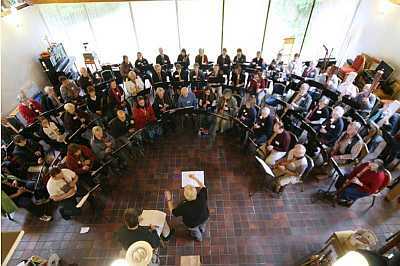 The Scottish Recorder Orchestra was founded in 2002 and comprises around 60 players. They generally present two concerts per year, and have performed in Europe. They rehearse monthly. New members must be able sight read and play to a good standard.